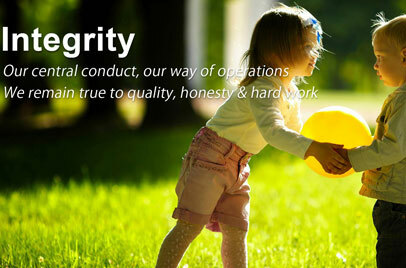 25 years old Terra Group, a company established to serve their customers by not only constructing houses but also the best service and solution to their problems. 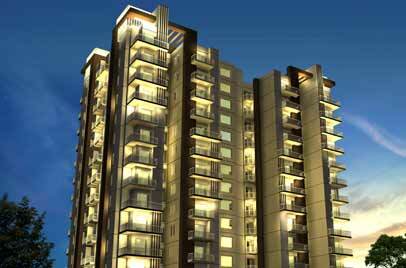 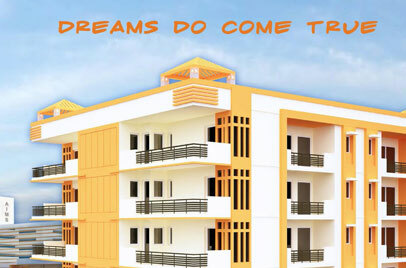 They have been delivering timely since years to gain the trust of their valuable customers. 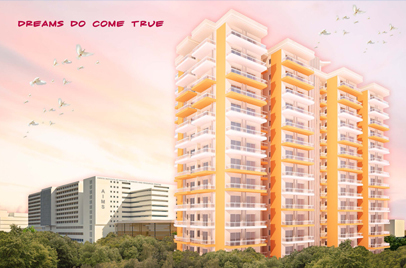 Terra has launched an ideal project comprising every facility in a prime location and an important factor of affordability. 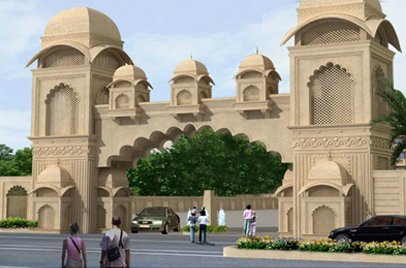 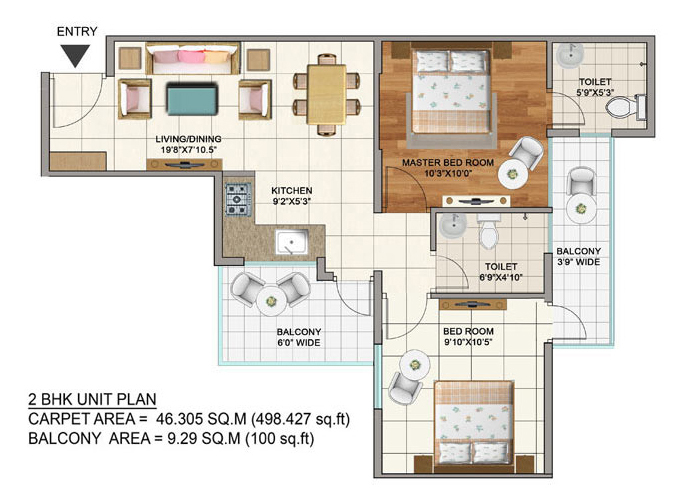 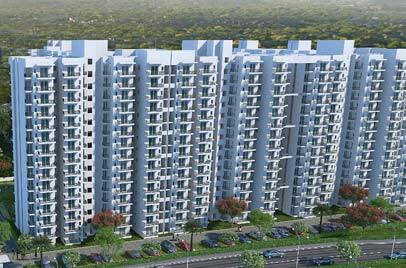 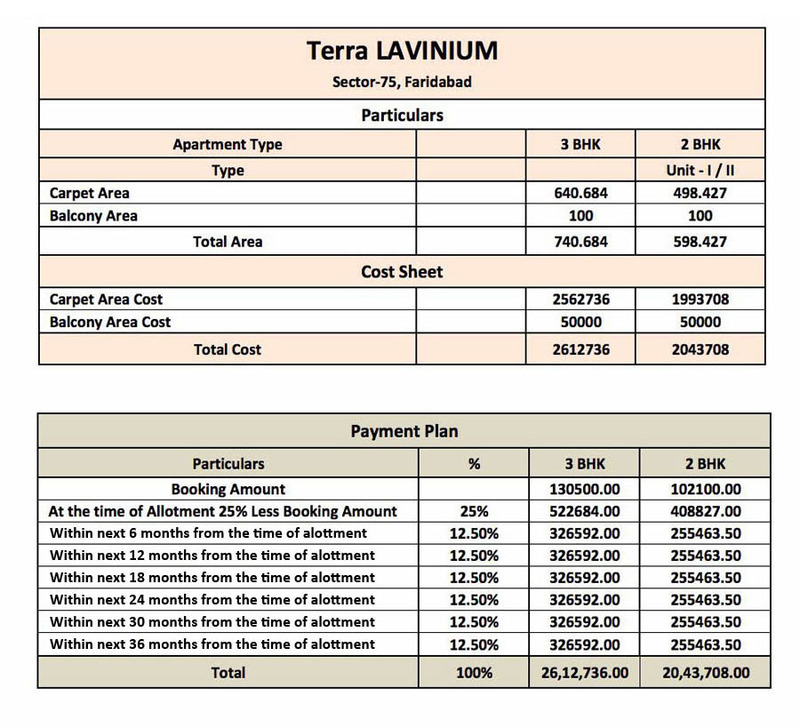 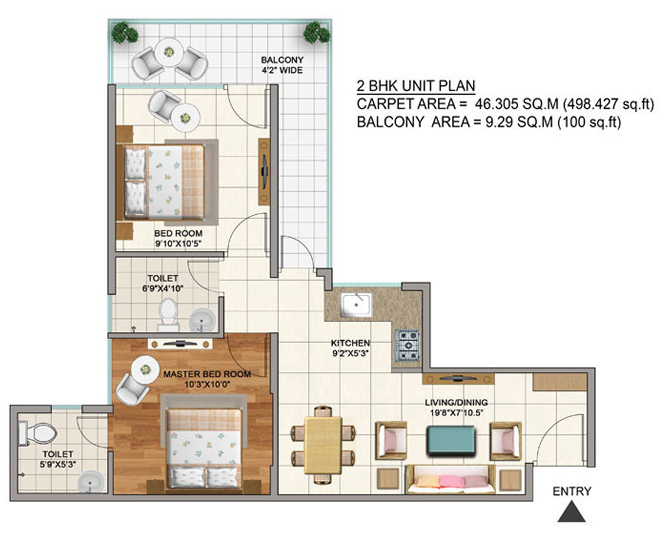 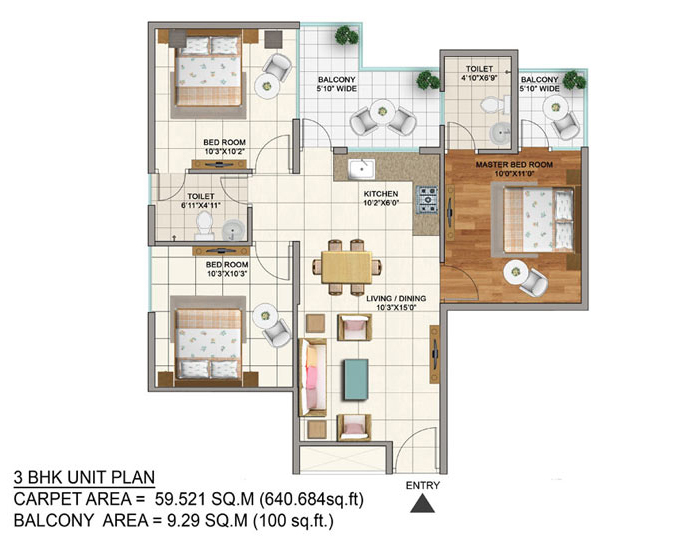 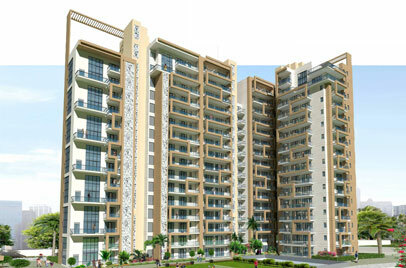 Terra Lavinium is a residential project offering 2 BHK & 3 BHK affordable apartments in a prime location of Sector-75, Faridabad comprising all the facilities as the developer of the project has appointed a well-knit team of project planners, interior designers, engineers, architects, and Vaastu specialists. 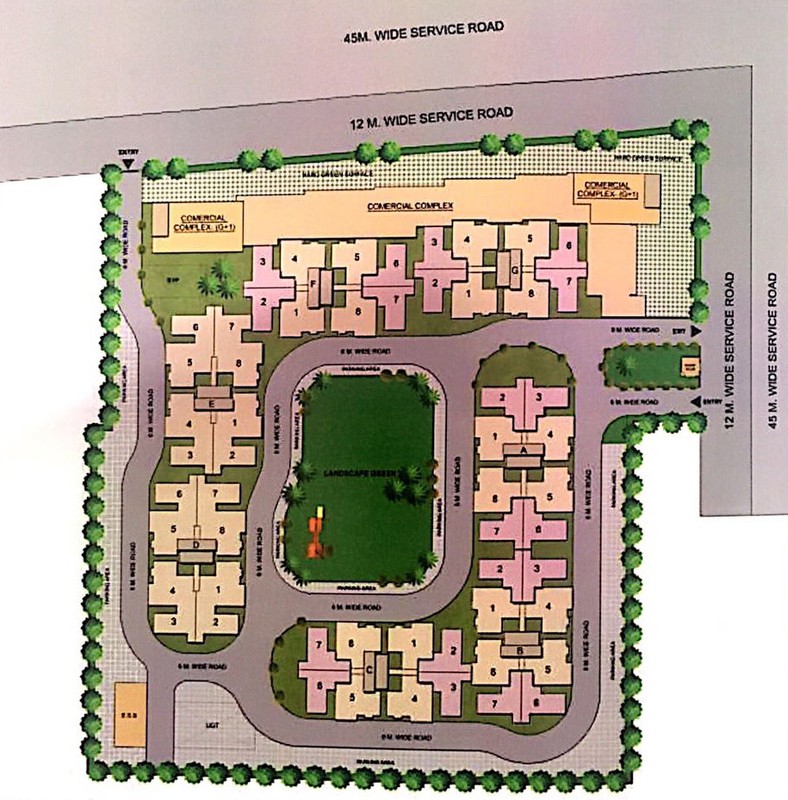 The amenities of this affordable include gated community to provide 24X7 security, full power back up, clubhouse, children’s play area, lush green parks, and much more.